The Zaron Face Definer is the absolute favourite contour kit for women of colour as it contains not just a contour powder and highlighter but also contains a bronzer that will give you the perfect glow for your skin. 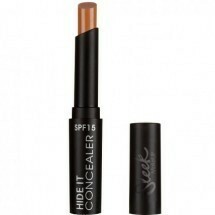 Hide It Concealer is a secret beauty weapon providing you with light to medium coverage, perfect for use under eyes to banish any imperfections whilst giving you an even base when combined with the perfect foundation. 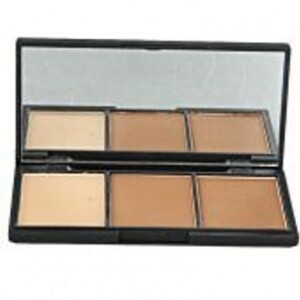 Hide It Concealer can also be used to cover any blemishes/imperfections on the face to even out skin tone. 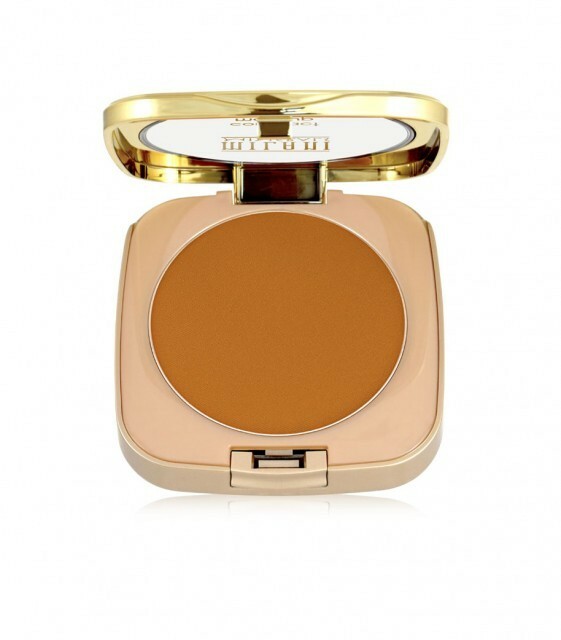 With added SPF15 protection against harmful UV rays, Hide It Concealer is a makeup bag essential for any season.